Walk in with let's see, walk out with let's get started. Our specialists will help you get hands-on with Sub-Zero and Wolf products as you move from one kitchen vignette to the next. Once you've been inspired by all that your new kitchen can be, they will also refer you to a dealer, or connect you with reputable builders, designers, and architects in your area. Contact us today – let's get started. 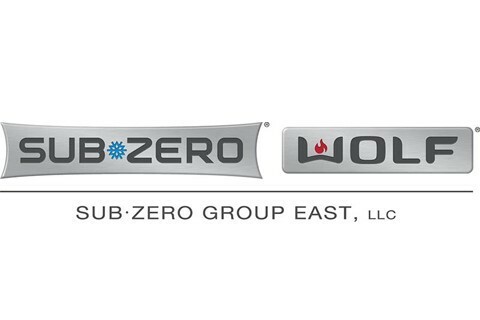 Sub-Zero Group East is the exclusive distributor of Sub-Zero and Wolf in the New York area as well as northern and central New Jersey. We operate three local showrooms in the area with staff that will walk you through every aspect of your appliance choice and purchase. Sub-Zero and Wolf: More delicious meals and a more beautiful kitchen begin with these two specialists. No matter your passion, style or application, Sub-Zero, and Wolf can help make your kitchen inspiration come true. Match any aesthetic, take any design from the ordinary to the exceptional, or bring to life whatever you can dream. There are no limits with versatile Sub-Zero and Wolf appliances. Sub-Zero, the food preservation specialist, pioneered dual refrigeration, technology that preserves food’s goodness longer. Wolf, the cooking specialist, distills seven decades of professional cooking into easy to use technology you can command with confidence. Two brands, two specialties; but when it comes to design, performance, and customer care, these corporate companions are definitely of one mind. Sub-Zero and Wolf products are engineered to maintain their beauty and performance year after year. An American company that uses premium grade materials. No other brands are tested more thoroughly for quality. As third generation family companies, Sub-Zero and Wolf go to exceptional lengths to ensure a rewarding customer experience. For more information, www.subzero-wolf.com/east.